With so much to do with marketing and promotions of your ecommerce business, you often tend to ignore a few technical aspects of your online store. While most of the business strategy execution goes into how to get more customers, absence of a strong technical foundation for your online store can be heavy on your pocket and you might end up having low conversions. 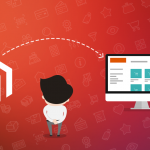 If you are new to ecommerce, we recommend you read our detailed roundup resource on ecommerce. It’s the best place to get started! Once you are done reading it, you would have an idea on how things work across business functions in this industry. Apart from the mistakes that we have mentioned in the ‘Not to do’s’ section, there are some technical mistakes that we wanted to elaborate upon. Over 80 percent of all consumers do their shopping on smartphones. Many e-commerce sites seem to be unaware of this and are, therefore, paying less attention to their phone and tablet websites. This is a huge opportunity that they are missing out on. 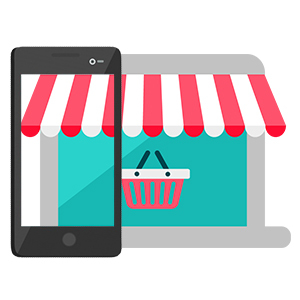 We strongly suggest you if not mobile, at least your online store should be mobile responsive. The mobile site should have smaller images and should be minimalist. To create a site that can fit into all screen sizes, you should use fluid layouts. These should adapt to whatever screen size your customers use. 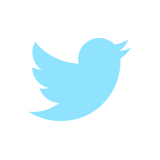 Besides, you should make sure the images are highly responsive to clicks. Your aim should be to increase the functionality of your site on mobile phones. All the necessary items should be accessible to the users. 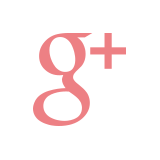 These include the customer reviews, prices, description, and even product search engines. According to an eCommerce trends report by BigCommerce, 96% of Americans have made an online purchase in their life! 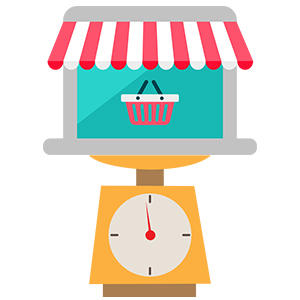 With such a high acceptability for e-commerce, a sure way to make your business raise profits is to attract as many people to your store as possible. If you plan to game up the traffic numbers, you wouldn’t want people to drop off due to a slow online store. That means you need to employ a hosting service with great load balancing so that the large traffic does not affect the speed of the site at any given time. 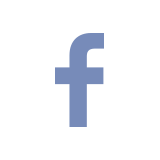 This usually involves the use of a secondary server to distribute the load for optimal speeds. eCommerce industry is becoming too competitive. So, your potential customers now have much higher expectations from your site. Utilize the advancements in website hosting well to save yourself from the disappointment. Make necessary load balancing changes by speaking to your hosting provider. HTTPS certificates must be used wherever financial transactions are made on the internet. They ensure that the transaction and communication between the browser and the e-commerce site are encrypted for security purposes. When functional on your site, a padlock symbol will be used to signal strong security. 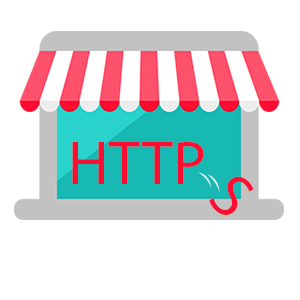 Without a HTTPS certificate, all well-informed buyers will be reluctant to use credit and debit cards to pay for goods on your site. Apart from the added security, it enhances the integrity of your website. Learn why Google highly recommends using HTTPS. E-commerce sites should have simple schema structures. When planning your site structure, create categories and subcategories with a customer centric mind. The product pages should be easy to discover. Do not confuse your customers with a very complex navigation. 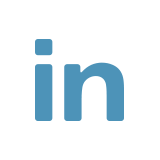 Deep and dynamic links should be used only when necessary. For example, you shouldn’t link to a misspelled version of your URL, or even to a page that is of low relevance to your products. 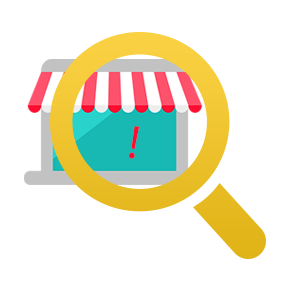 Optimize your web store for SEO. Increase the loading speed of your site. 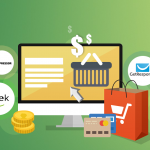 Buying goods over the internet involve secondary payment gateways. This, in turn, involves credit and debit cards, in addition to other sensitive information. To reduce the chances of losing customers, you need to provide assurance that their information is secure whenever their transactions are being carried out. This is especially important if you are a small or new service. You can ensure secure transactions by using the standard SSL encryption. 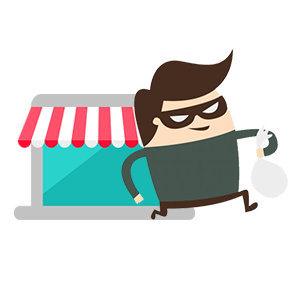 A PCI-DSS compliant payment system adds credibility and trust to your online store. Failing to ensure these standards can lead to serious legal issues and payment frauds. According to statistics, about 40 percent of people will drop if your site takes more than 3 seconds to load. E-commerce sites are generally slower than they used to be. However, unless you are a big name in your industry, few people will be ready to wait for your site to load. To prevent long delays in your service, you should use smaller images and always update your content management system. Also, eliminate irrelevant or broken links since they still trigger an HTTP request-response cycle. This wastes your page’s load time considerably. If you haven’t migrated to the cloud, we suggest you need to buck up! 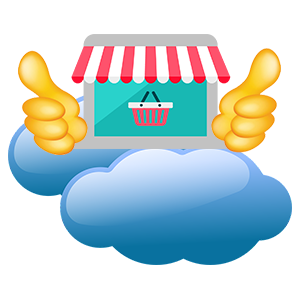 Cloud-based e-commerce hosting services have lots of advantages. With such services, you don’t need to worry about losing your information or site. It is backed up on multiple servers, and if one fails, a different one will pick up the job. 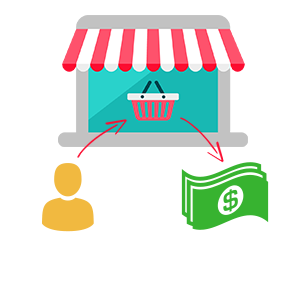 For the same reason, your site will have exceptional performance, which is one of the aspects that will keep your visitors glued to your e-commerce store. Greater computing power and RAM will also considerably boost the speed of your site. The recent developments in this technology are worth a toss and has made cloud-based e-commerce sites highly secure. Customers need to experience smoothness in their entire buying experience. One of the major pain point you need to address is that of a smooth order process. Leveraging technology for account management & co-ordination is important for this reason. Technology should ensure seamless coordination of purchases with vendors and customers. It will also ensure that customers concerns are responded to appropriately and in good time. In case of returns, the technology should also be streamlined to ensure minimum disruptions to the client experience since this will damage your reputation and future sales. If you still don’t have an ERP system in place consider reading this resource. 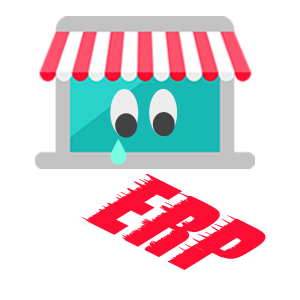 ERP systems help to manage internal and external resources of your e-commerce business. This will allow you to use resources without having to consider actual geographical locations. For example, you can have your warehouse in one state or country and the customer service center in a different location. All these people will use the same data. Using these systems will also help to improve the efficiency and productivity of your company. In addition, the system will increase the cash to order cycle speed. If you are bootstrapping, we won’t suggest you to implement an ERP as the first thing, but it should be in your strategy roadmap before things start getting out of proportion. E-commerce sites typically have a large inventory. No one appreciates the process of going through the products to find what they need. In fact, no one will even attempt to do this. Instead, customers look for the category list or the search bar. That means your site should have properly thought out categories, and the products should be listed under correct groups. 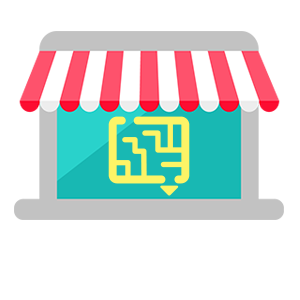 Have a robust search engine for your store. 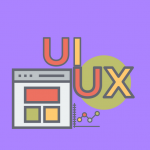 Ideally, your shopping cart should have an intuitive design and functionality. 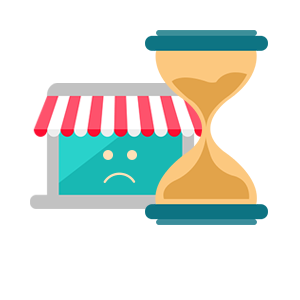 If customers spend lot of time searching for products on your site, it is highly likely that they will try a different store. A good way to improve customer experiences is to use clickable parent category links. If a user can’t exactly figure out what sub-category they want to browse, they can use the parent name to check for what they need. Also, you can include as many sub-categories as is necessary. Once a user is at the level they want, they can use your search engine to filter through the many products you have. If your statistics indicate that many of your customers are repeat visitors, you should also include a filter for new products. This can increase your sales considerably. Instead of looking for fancy or sophisticated category names, you should just use descriptive and obvious titles. These will reduce confusion and make it easier to navigate your site. 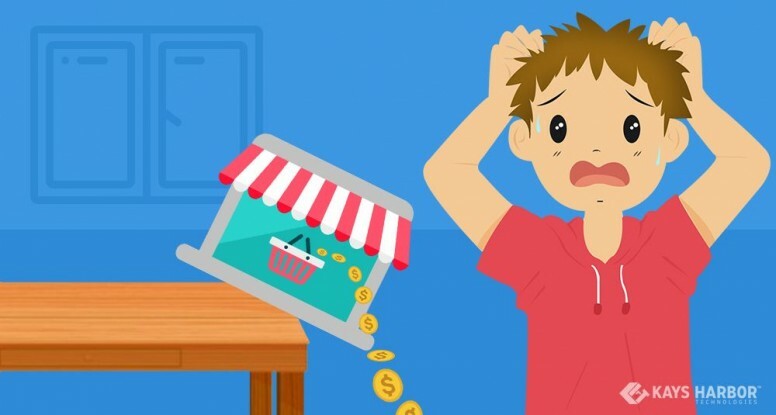 Websites are making critical tech ecommerce mistakes that are costing them a large percentage of their customers. This is regardless of the fact that the sector is growing fast and steadily, and competition is becoming stiffer. To get an edge in your industry, you should consider these tips to improve your online store’s performance.